As part of the ongoing Budget talks, the Irish political grouping Independent Alliance has urged the country’s Government to double the existing gambling tax and to introduce a property tax waiver for elderly people who live on fixed incomes. The Alliance, which comprises of Finian McGrath, John Halligan, Shane Ross and Kevin Boxer Moran, explained that a possible gambling tax increase from 1% to 2% is expected to bring €50 million. They further shared that part of that money would be used to fund addiction services for Irish residents. In addition, Mr. Morgan said that he supports the idea that local authorities should be given the power to purchase privately owned land-banks for housing by force. 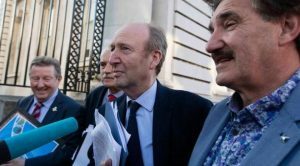 According to the Independent Alliance group, which meeting preceded the Dáil’s return next week, also said that current Government should serve its five-year term, with Mr. Halligan highlighting the fact that stability is needed in light of BREXIT. This is not the first time when the Independent Alliance has called for a 50% increase in the country’s betting tax. 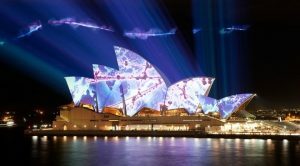 Last month, the Department of Finance revealed it was considering the renewed calls for doubling the tax imposed gambling operators from 1% to 2%. At the time when the renewed calls emerged, Mr. Halligan insisted that guarantees must be given by the Government that the additional annual revenue of €50 million which is expected to be brought by the tax increase would not be spent on other initiatives except for problem gambling services. As previously explained by Mr. Halligan, according to a research of the Irish Institute of Public Health in 2010, a total of 40,000 Irish people are categorised as problem gamblers. 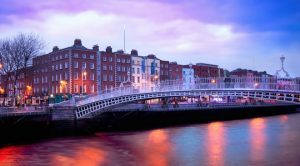 Currently, Ireland is also among the European countries with the highest gambling losses. What is even more worrying is the fact that the actual number of gambling addicts is very likely to be much higher than the officially reported figures. Reportedly, the gambling duty revenue received by the Irish Government in the period from 1997 to 2016 amounted to €873.9 million. 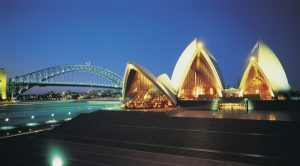 No funds, however, were spent by the Government on problem gambling treatment and prevention between 1997 and 2018. Moreover, the Independent Alliance was not the only political group which has insisted for a gambling tax increase. The initiative has also been backed by local anti-gambling campaigners. Back in August, Mr. Halligan explained that the Irish Finance Minister Paschal Donohoe has actually taken into consideration the possibility of such a move. The Department of Finance has not made any official comment on the matter, but a spokesperson for the governmental department confirmed that a betting tax rate increase would boost the tax receipts by 50% to more than €100 million in 2019 in case the change is made. As reported by Casino Guardian, earlier this year, the Independent Alliance had a meeting with Mr. Donohoe for a discussion on the matter. 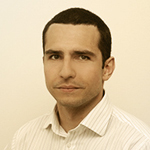 Daniel Williams has started his writing career as a freelance author at a local paper media. After working there for a couple of years and writing on various topics, he found his interest for the gambling industry. 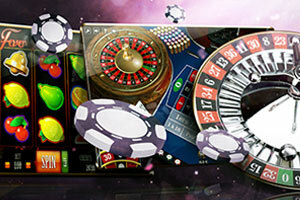 Casino Guardian covers the latest news and events in the casino industry. 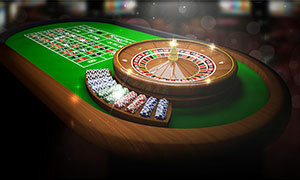 Here you can also find extensive guides for roulette, slots, blackjack, video poker, and all live casino games as well as reviews of the most trusted UK online casinos and their mobile casino apps. 18+. New Players only. 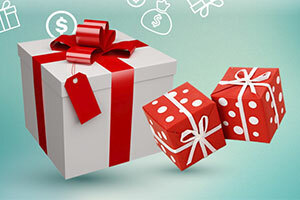 The maximum cash-out from the bonus is x2 times the bonus value, but can’t be less than $25. Any exceeding amount will be removed from the balance. 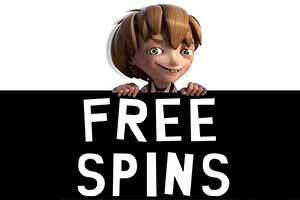 Players are not allowed to claim more than one free bonus at a time. 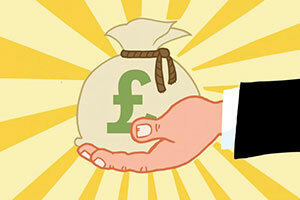 If a player attempts to claim more than one bonus consecutively he will therefore void all his winnings. Players at Cherry Gold Casino must be of legal age (18+). 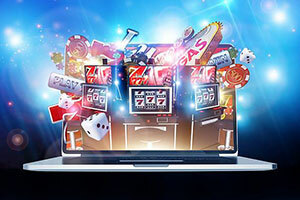 Do you agree gambling operators should engage more in problem gambling prevention? 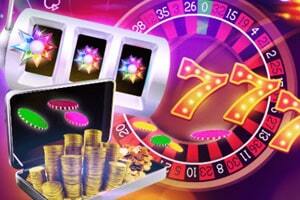 Online Casino Roulette – Random or Not? 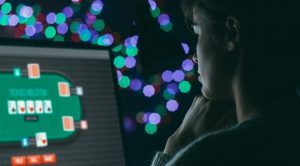 Casino Guardian was established in 2016 and is focused on providing our readers with the latest news from the gambling industry in the UK. 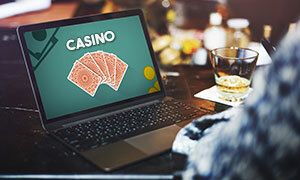 Casino Guardian cannot be held responsible in case of money losses or any other damages caused by using the information published on this website. 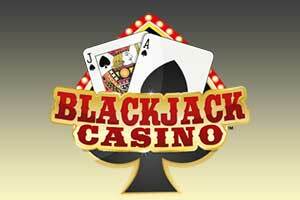 All users need to be fully aware of the fact that casino games carry certain financial risk and may result in serious financial problems. So, before you decide placing a real-money bet, we advice you to carefully consider the budget you have, as well as the gambling legislation of your country and your personal experience. 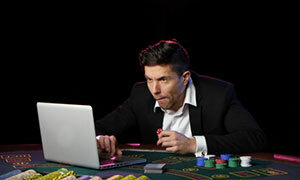 Also, if you have problem gambling addiction behaviour, we strongly recommend you check www.gambleaware.co.uk or www.gamcare.org.uk and seek some help. Copyright© 2019 - Casino Guardian. All rights reserved.